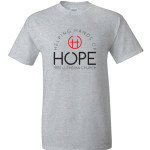 Orders will ship within 10 business days of this fundraiser ending on 04/24. 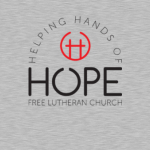 Contact the organizer with any questions. 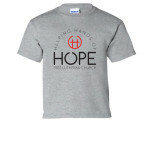 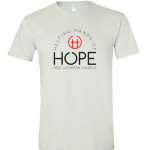 We want to have these shirts as a way to show that our congregation truly cares for our community. 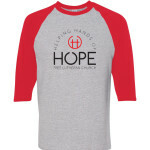 Our hope is that as we wear them while serving, that some people that we serve may be interested in seeing what our church is all about and then being able to hear the Gospel and meet Jesus.